As a mental health professional, I am fully committed to protecting the privacy of my patients. In the case study below, I have changed the identities and some of the details of the individuals involved. What is real, however, is the child’s emotional experience and the ways that I was able to use the Sesame Street materials to help her and her parents. A local pediatrician referred a mom and her four-year-old son to me because he was having extreme temper tantrums and meltdowns that lasted for hours. His pre-kindergarten teachers saw these highly disruptive behaviors in their classroom. His severe mood swings and rage lead them all to fear that he might have bipolar disorder or some other serious emotional problem. As I worked with “Jason,” I could see he was extremely confused about his family. His parents had recently divorced, and his father had left their home abruptly. In the midst of their own emotional distress, the parents had avoided talking with Jason about the sudden and dramatic changes in their family life, except to say that they no longer loved each other and would not be living together. Because he had so little understanding of what was happening, he became extremely fearful that both of his parents might “go away and never come back.” He was overwhelmingly frightened about his future and had not yet developed the skills he needed to identify and describe his feelings. Hence the emotional overload came screaming out of him in ways that terrified his parents, his teachers, his doctor, and most of all, Jason himself. He was completely out of emotional control. I used Sesame Street’s “Little Children, Big Challenges: Divorce” as a key set of tools in helping him understand that that the problems his mom and dad had were grown-up problems, but that their love for him will never stop. He watched Abby Cadabby’s video over and over. Together, we explored how Abby said that at first she’d had many of the same big feelings that Jason had, but that her feelings had changed over time. He found Abby’s description of her two homes where she lived with her mommy and her daddy reassuring. Through Abby, Jason grew to understand that like Abby’s parents, his own parents would always be there to love and take care of him. I used the Sesame Street materials with Jason’s parents, too. Both were very worried that in the midst of their own tough emotions, they might say the wrong things to him. With the solid, research-based information they now had, they learned what messages Jason most needed to hear (that their love for him would never change, and that they would always be his parents) and how to reassure him in ways he could understand. Both parents now use the Sesame Street materials to continue to clarify their family situation and reassure their son. I am happy to report that within a few weeks, Jason’s rages and tantrums decreased dramatically, and he has continued to grow in his understanding and confidence about his life. He is happy in his pre-kindergarten class and no longer has tantrums or disruptive behavior at school. Neither his teachers, nor his pediatrician, nor his parents are worried any longer about him having a serious psychological disorder. Getting psychological support early and using research-based approaches such as the Sesame materials can make such a positive and lasting impact on a child’s life. 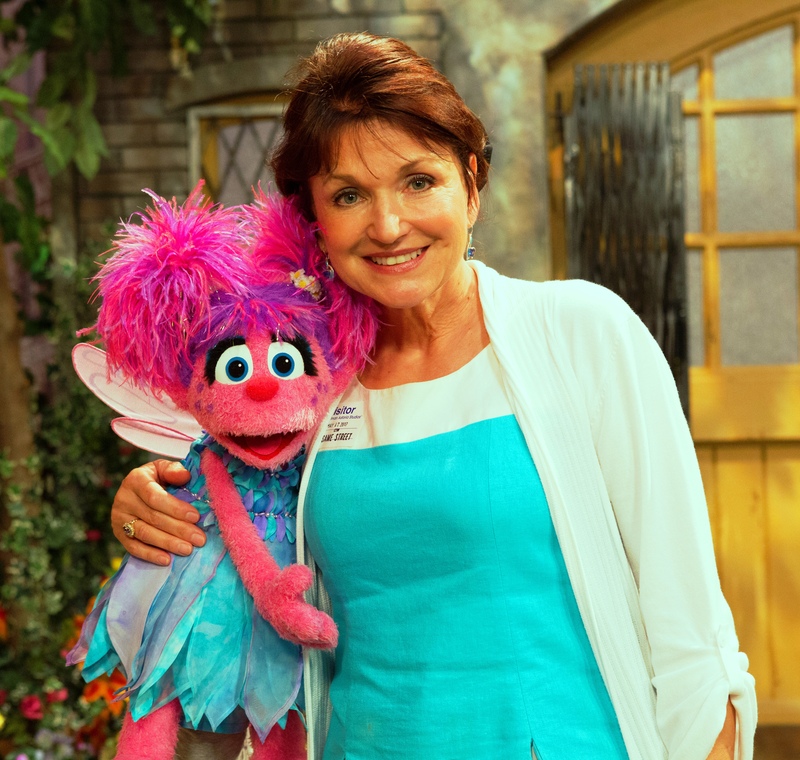 Dr. Pedro-Carroll served as an advisor to Sesame Street in developing “Little Children, Big Challenges, Divorce.” She is the author of the award-winning book, “Putting Children First: Proven Parenting Strategies for Helping Children Thrive Through Divorce. Her blog, Helping Children Thrive, also provides valuable information for parents.